By itself. You can witness the different landscapes of the Altiplano: such as plants called “totorales” rock formations and the Aymara agricultural examples. 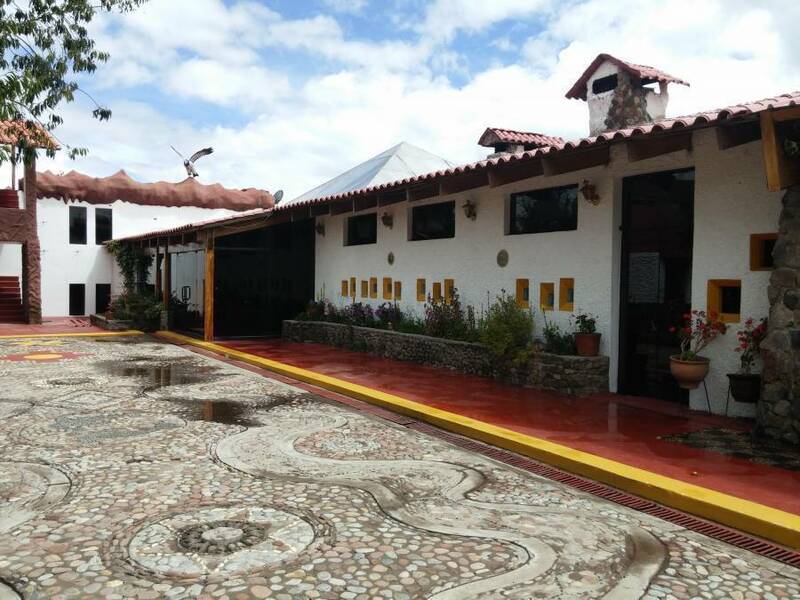 Energetic field, close to the Fertility Temple, and it offers a peaceful environment. Mama Quilla (Quechua mama mother, killa moon, "Mother Moon", in Inca mythology and religion, was the third power and goddess of the moon. She was the sister and wife of Inti, daughter of Viracocha and mother of Manco Cápac and Mama Uqllu (Mama Ocllo), mythical founders of the Inca empire and culture. She was the goddess of marriage and the menstrual cycle, and considered a defender of women. 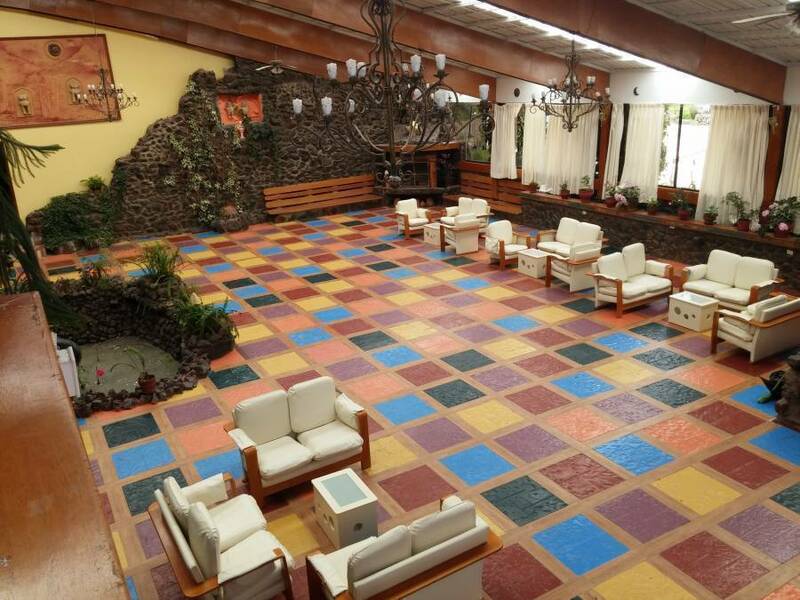 Mama Quilla recreates the Andean world in harmony with Lake Titikaka , an energetic center of our comfortable service, this makes your stay very refreshing. 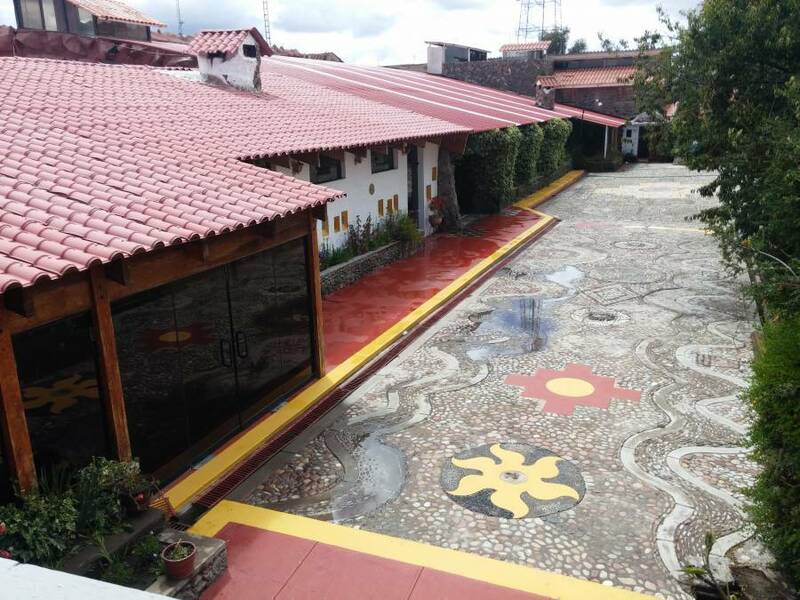 We Try to save the natural and cultural surroundings and at the same time we offer you the excellent quality and comfort of a modern. 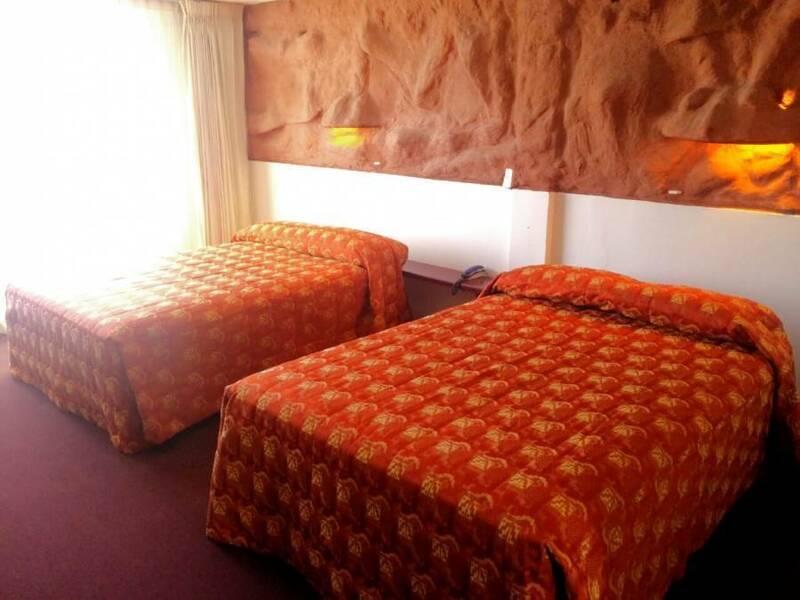 The rooms are comfortable and decorated in according to Andean themes which offer you an exciting environment. For your comfort they are equipped with telephone, heating, bathrooms with hot water and our suites have their own Jacuzzi. Also we offer you room service 24 hours a day and laundry service. 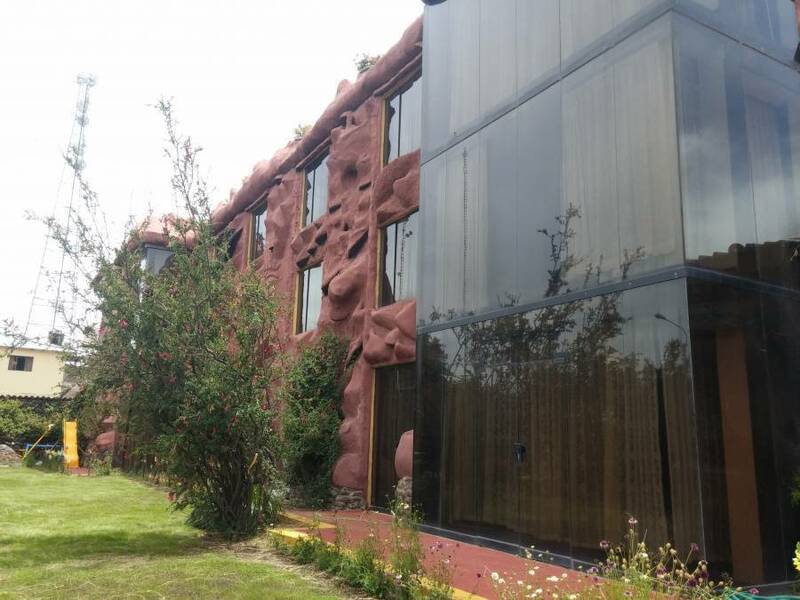 All our 43 rooms have a spectacular view on to the lake The rooms are comfortable and decorated in according to Andean themes which offer you an exciting environment. For your comfort they are equipped with telephone, heating, bathrooms with hot water and our suites have their own Jacuzzi. Also we offer you room service 24 hours a day and laundry service. 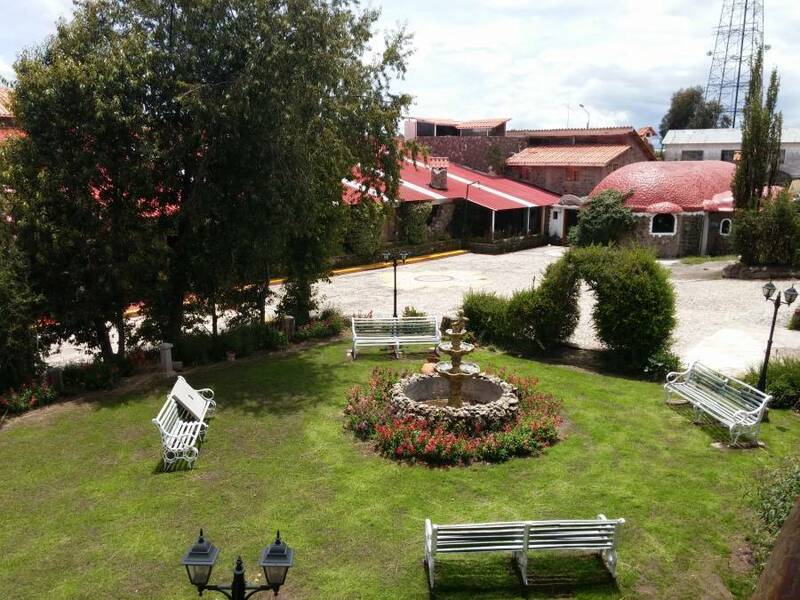 Nearest airport: Manco Inca airport 45 minutes from the city of Puno.